Fire is inanimate, yet anyone staring into a flame could be excused for thinking otherwise: Fire dances and swirls. It reproduces, consumes matter, and produces waste. 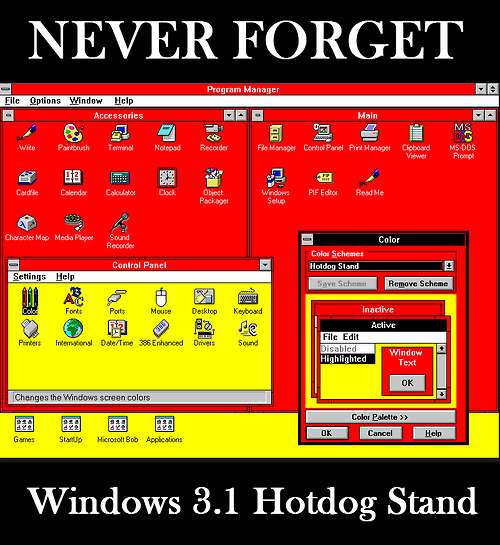 It adapts to its environment. It needs oxygen to survive.In short, fire is uncannily lifelike. Nowhere is this more true than onboard a spaceship. 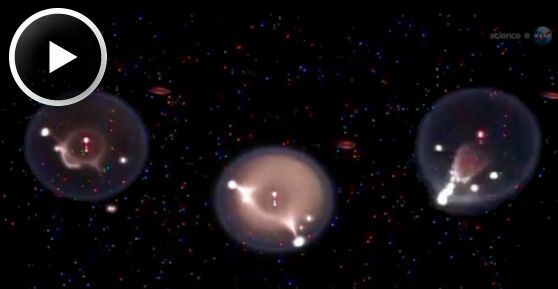 Unlike flames on Earth, which have a tear-drop shape caused by buoyant air rising in a gravitational field, flames in space curl themselves into tiny balls. Untethered by gravity, they flit around as if they have minds of their own. More than one astronaut conducting experiments for researchers on Earth below has been struck by the way flameballs roam their test chambers in a lifelike search for oxygen and fuel. For when your favorite song just isn’t long enough. This web app lets you upload a favorite MP3 and will then generate a never-ending and ever changing version of the song. It does what Infinite Gangnam Style did but for any song. That’s right. It will play forever. We use the Echo Nest analyzer to break the song into beats. We play the song beat by beat, but at every beat there’s a chance that we will jump to a different part of song that happens to sound very similar to the current beat. For beat similarity we look at pitch, timbre, loudness, duration and the position of the beat within a bar. 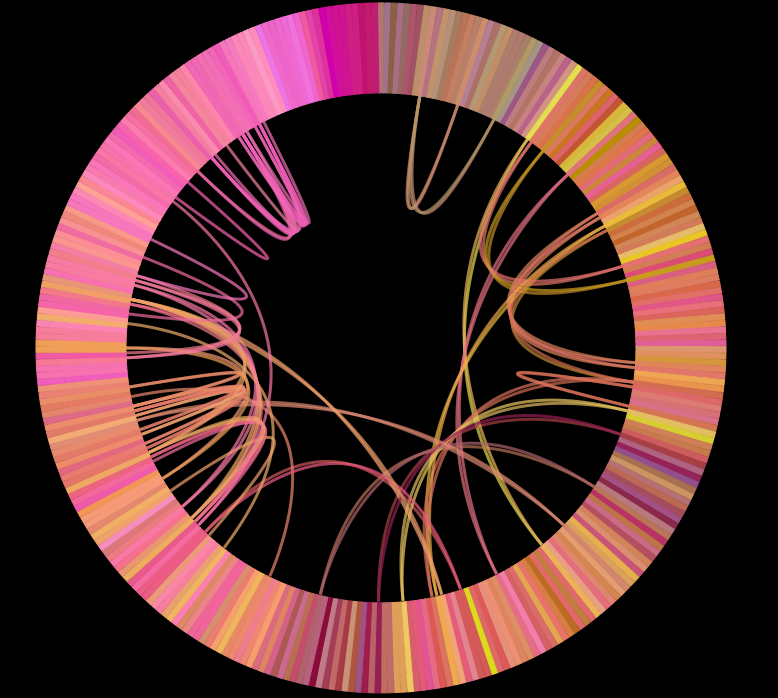 There’s a nifty visualization that shows all the possible transitions that can occur at any beat. 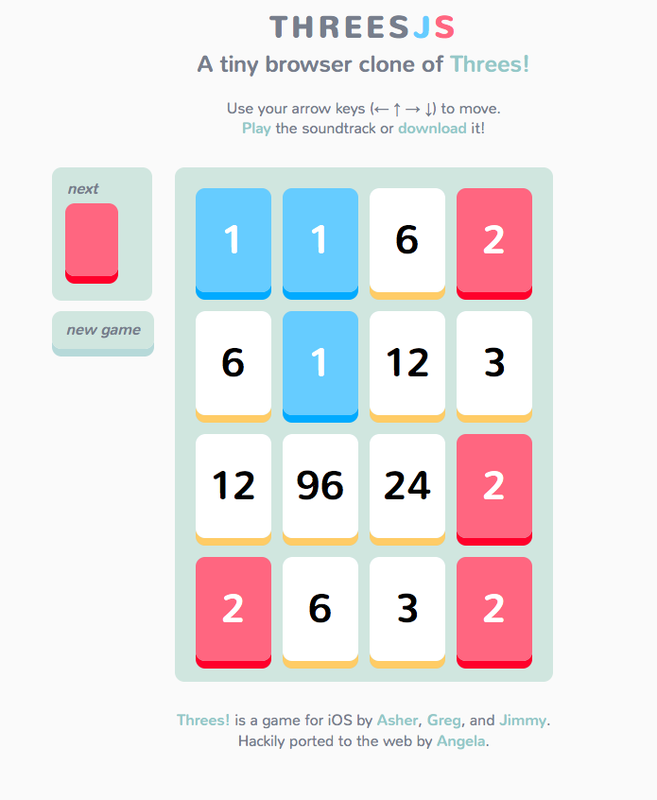 The addicting smartphone game Threes, but in your browser. I’ve been a big fan of WolframAlpha for several years now. The sheer amount of data in the system, as well as the functions that can be applied to the data, is staggering. Well, Stephen Wolfram and his team have outdone themselves with Wolfram Language. This is real next level, game changing tech.